Rachel Massengill, valedictorian of Mechanicsburg High School in 2011, and Cortney Dingledine, salutatorian of Mechanicsburg the same year, both graduated in May with Doctorate degrees in physical therapy. Massengill graduated from Toledo University in 2015 with a bachelor’s degree in exercise science. 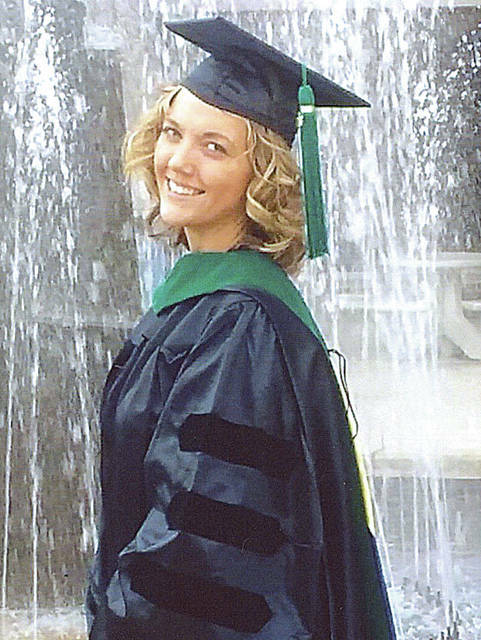 She received her Doctorate of Physical Therapy degree from Toledo University in May. She is the daughter of Robert and Cynthia Ebbinghaus and Gary and Melissa Massengill. 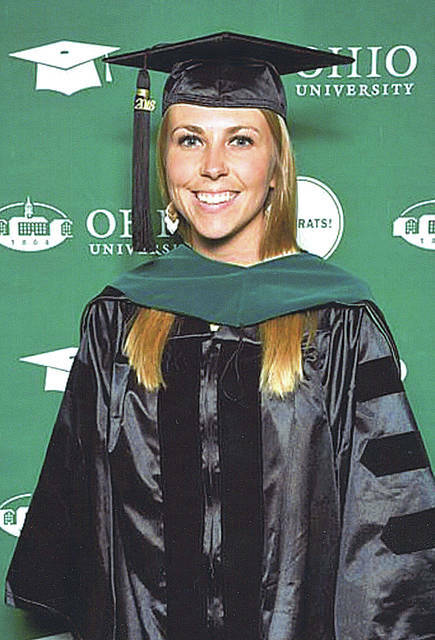 Dingledine graduated from Wright State University in 2015 with a bachelor’s degree in biology and from Ohio University in May with a Doctorate of Physical Therapy degree. She is the daughter of Randy and Amy Dingledine.